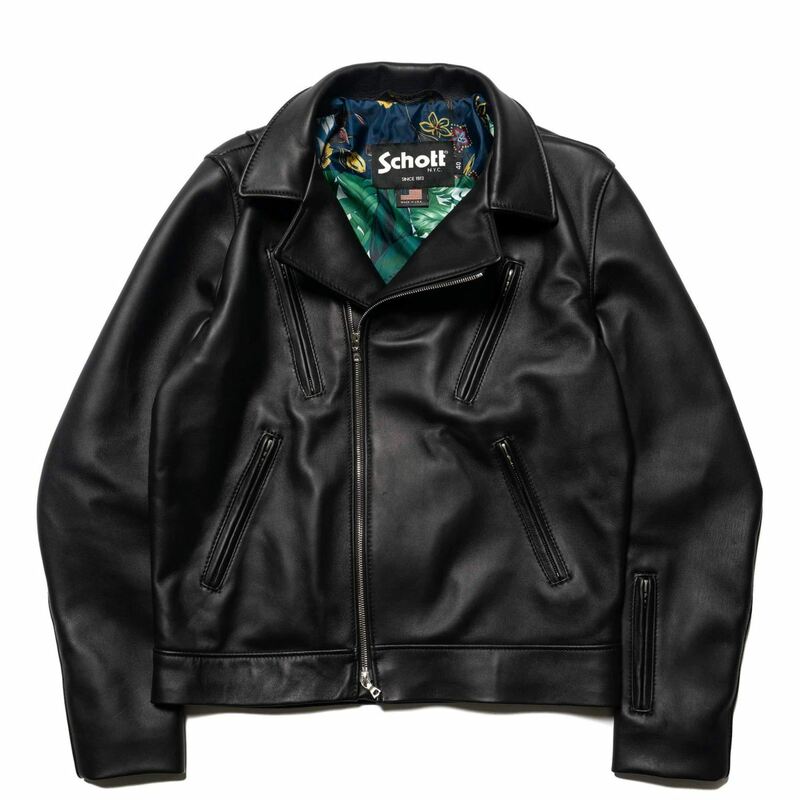 Sophnet has taken a classic Schott silhouette and tweaked it a bit to their liking to create the Riders Jacket. 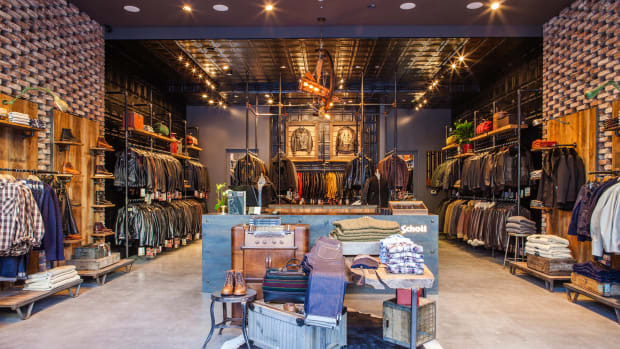 Constructed out of soft sheepskin leather, the jacket maintains that classic motorcycle-style silhouette without doing too much or too little. 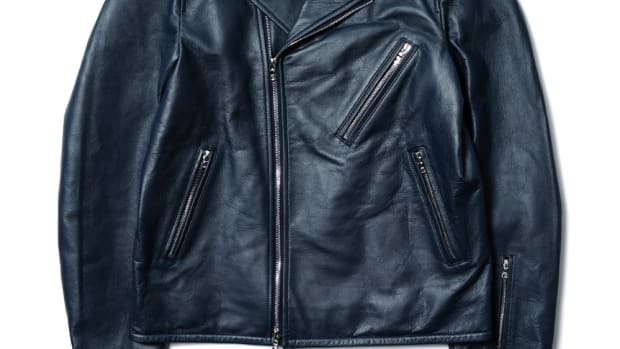 It&apos;s also got a more tailored cut and you&apos;ve got that trademark asymmetrical zipper to complete the look. Open the jacket up and you&apos;re greeted with a brightly colored surprise of Hawaiian print patterns that line the entire interior of the jacket. 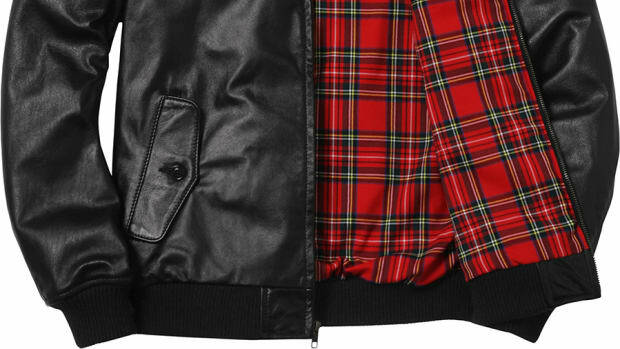 The ol' Harrington jacket with an American twist.